While TSMC's new 7nm is already quite popular, being the basis for several processors from companies AMD, Apple, and Huawei, even more are announcing that they too will be fabricating their products at TSMC using their new process. Nvidia, Qualcomm, and more will be ordering chips from TSMC in 2019. TSMC is one three leading foundries in the world, the other two being Intel and Samsung, but today it seems that TSMC has the upper hand. 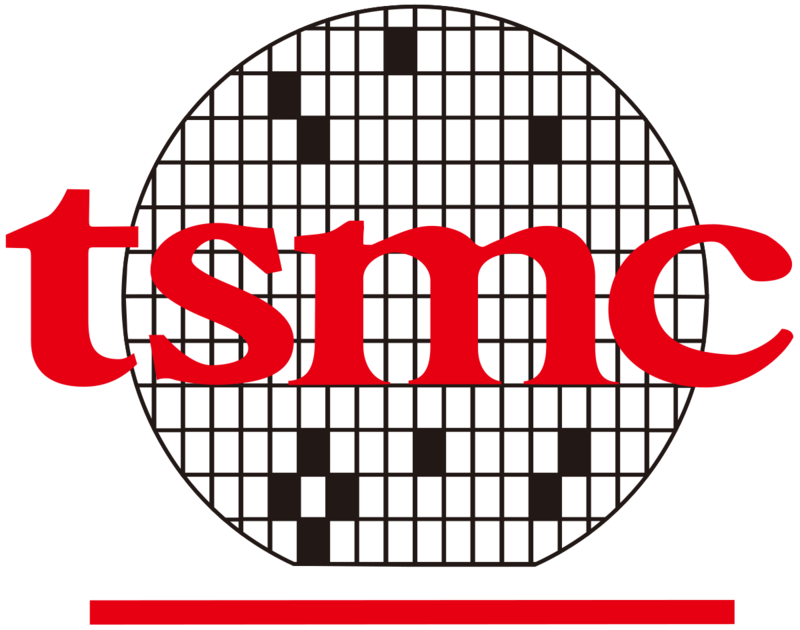 Digitimes reports that TSMC is "quite optimistic about its business prospects for 2019." While Samsung does have a 7nm node out for mass production, Intel's long awaited 10nm is still not ready and it seems TSMC has had far more luck attracting clients than Samsung has in spite of both companies having a 7nm process. Several companies have declared that their products will be based on TSMC's 7nm, such as AMD, Apple, Nvidia, and Qualcomm. This is perhaps not surprising, but it goes to show how far TSMC's 7nm node is going. The 7nm node is likely so popular because it is a full node, not just a half node or optimization of a previous node. In AMD's Next Horizon presentation, the company claimed 50% less power consumption at the same clocks or 25% more performance at the same power for the 7nm node. While the bulk of TSMC's 7nm success is coming in 2019, the semiconductor company has already seen important chips come out of the 7nm this year. The new iPhone XS launched in September and its A12 chip are based on 7nm, and Huawei announced in September that its newest 980 processor would also be based on TSMC's 7nm. AMD makes plans for 7nm Vega based GPUs later this year and 7nm CPUs (such as the server chip Rome) in 2019. Previously, it was thought that AMD would use both GlobalFoundries and TSMC for different segments of their products (even though GF and TSMC have different specifications for what 7nm means), but GlobalFoundries cancelled their 7nm node in August. Finally, Qualcomm has announced it is sampling its newest Snapdragon processor on the 7nm node, despite having used Samsung in the past. As for the future, Nvidia has a long term partnership with TSMC and when Nvidia GPUs do reach the 7nm node, a jump like from Maxwell to Pascal can be expected. TSMC expects massive amounts of orders from these companies and others in 2019, and it's no surprise as to why. TSMC has the world's best process today, from mobile processors to giant GPU dies.